Guardianship may be issued in two types – in the form of patronage guardianship (article 41 of the civil code) or full guardianship (article 29, 48 of the civil code). Ways to design different types of guardianship vary considerably. 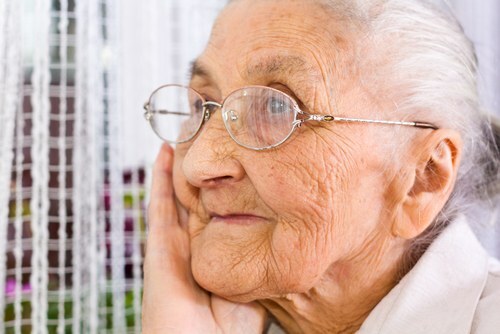 If your seniors are just weak and not able to care for themselves, but it does not suffer from mental illness, guardianship can be issued only in the form of patronage guardianship on their application, which confirms that they agree to them carried out respite care. To cancel the care seniors may also at any time on the application. To arrange respite care in the form of guardianship, will receive from pensioners statement, take it to guardianship and guardianship. You need to submit to care a copy and original of passport, a statement, an inspection of your living space. The latter document is required regardless of where you will carry out nursing care in your home or apartment retired. Also you must present references from their place of work and residence, the conclusion of doctors about your condition. If you are not a child of data of pensioners, children must give written consent for the implementation of nursing care. To make full custody, contact the guardianship and trusteeship body, with the statement. Get the conclusion mediko-psychiatric Commission of the insanity of the pensioners. Next we move to Arbitration. Only the court may declare the people incapacitated and appoint them guardians. In some cases, in the interests of disabled people placed in social institutions for the implementation of care or in a psychiatric clinic. In both cases, having custody or guardianship, you have no right at own discretion to dispose of property of ward, and will be their legal heir (article 63 of the civil code), that is, in fact, guardianship is a voluntary care of the elderly. All your actions against the property retirees should be coordinated with bodies of guardianship and guardianship and the legal heirs of the ward.